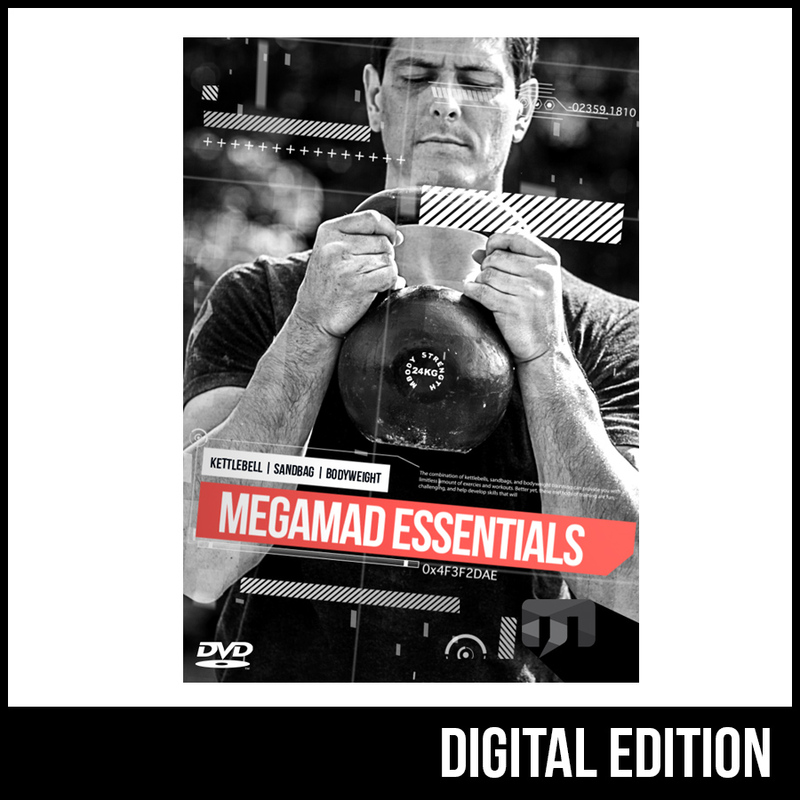 Being a huge fan of unconventional training, I recently decided to try Mark de Grasse’s new product, an online workout program titled Megamad Essentials. I must say, I am thoroughly impressed! Utilizing sandbags, kettlebells and bodyweight exercises Mark delivers a fat burning, core crushing workout that will get you in killer shape fast! The workouts are easy to follow and can be done in 20 minutes or less! Don’t wait any longer-get this product now, your body will thank you!